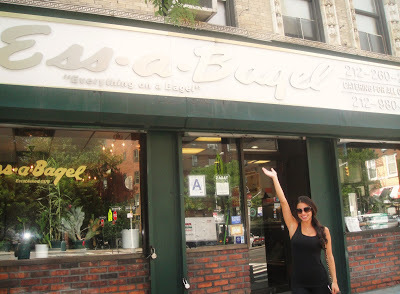 Travel channel host Anthony Bourdain said that Ess-A-Bagel was his favorite New York bagel. I asked so many people what the best bagel in NYC was, and some recommendations were Ess-A-Bagel, Murray’s Bagels, H&H Bagels, etc. H&H I heard was the best but it recently got shut down and bankrupt unfortunately, so I decided to try Ess-A-Bagel…see my review below!